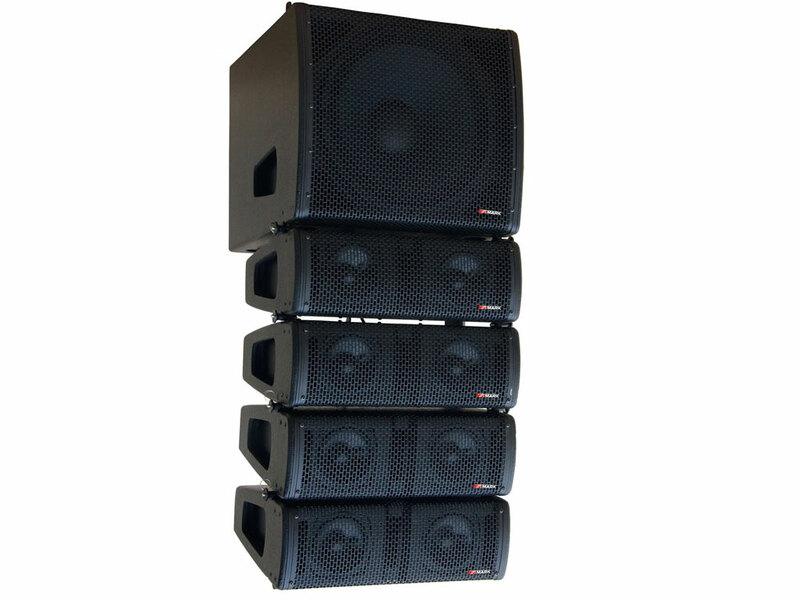 MAP 1600 is an active Line array system consisting of 4 satellites and a biamp subwoofer. 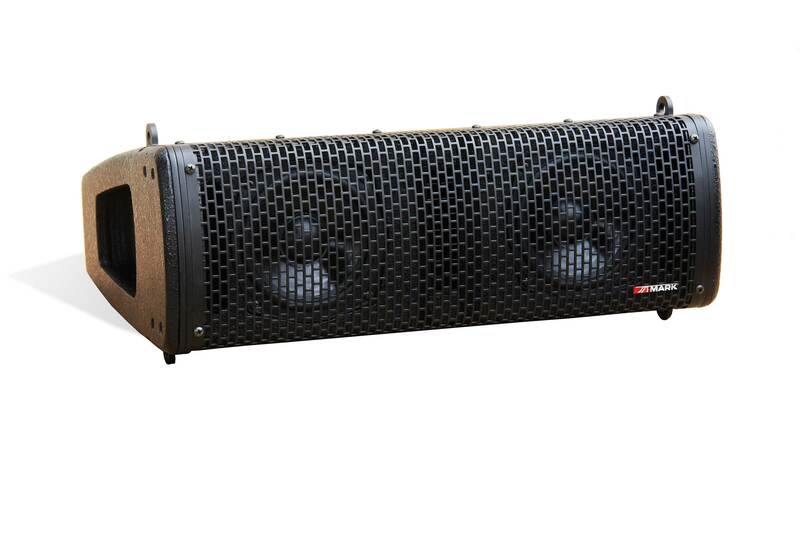 With a total output of 1600W and taking advantage of its compact size, this line array system integrates seamlessly into all kinds of small and medium-size installations like conference rooms, classrooms, halls, etc., taking advantage of the ease of transportation and installation. 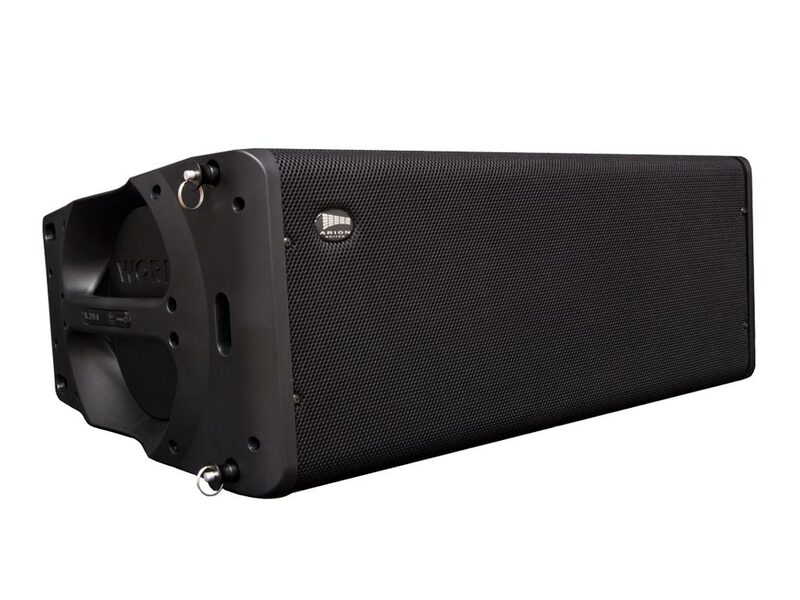 The subwoofer integrates a biamp power amplifier and a 15" woofer specially designed to enhance basses, can be used as a subwoofer line array or as reinforcing using the 35 mm inserting from the base. Each satellite features a 5" loudspeaker and a 1" driver for mid and treble bands respectively. It hastrapezoidal shape. 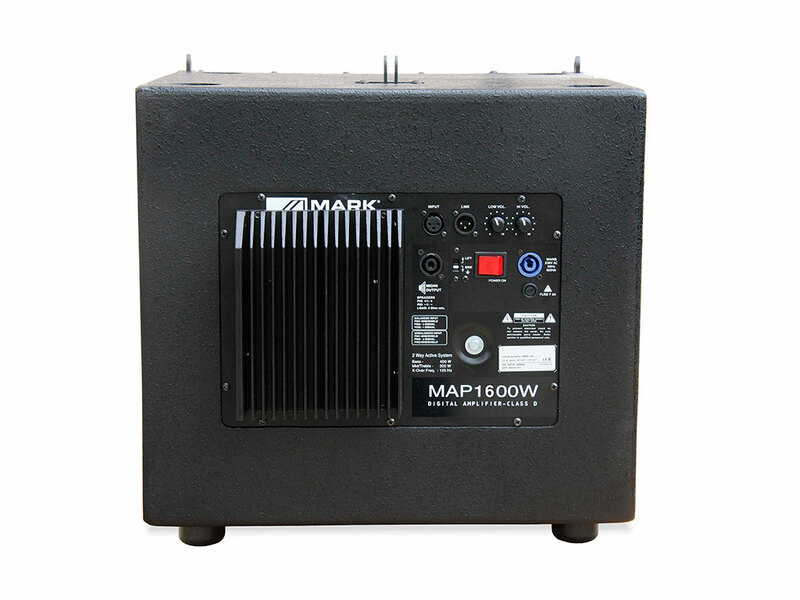 The biamp power amplifier has two elements, subwoofer and satellites, and both are made of plywood and a splash proof layer. Has front safety pins and an adjustment system for the vertical angle dispersion between -2° and 15°, allowing great versatility to obtain the desired curve. 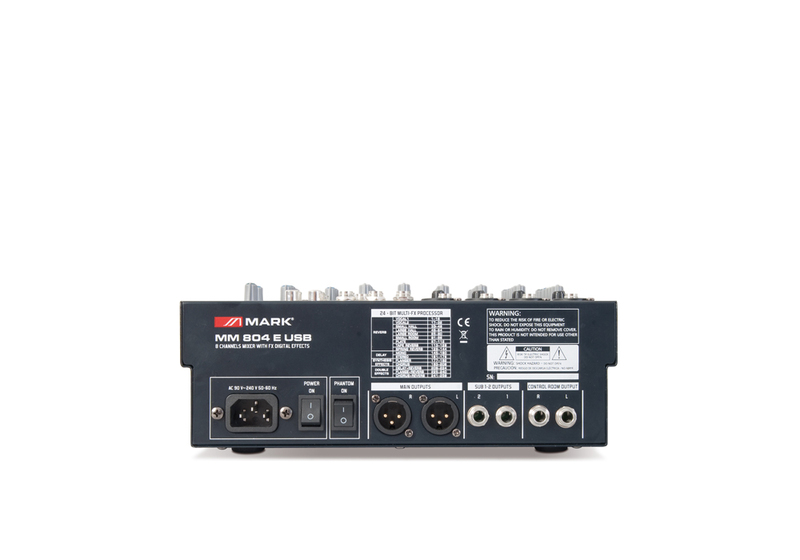 Sensitivity: 99 dB (1W @ 1m). Dimensions: 490 x 460 x 485 mm. Elements 2 5"speakers and 1" driver. 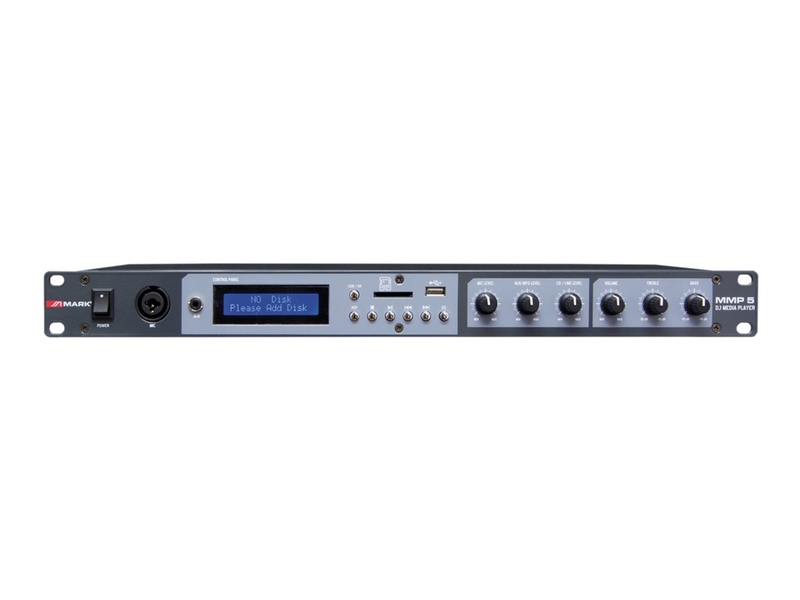 Frequency response: 70 Hz - 18 kHz. Sensitivity: 98 dB (1W @ 1m). Dimensions: 490 x 170 x 395 mm. 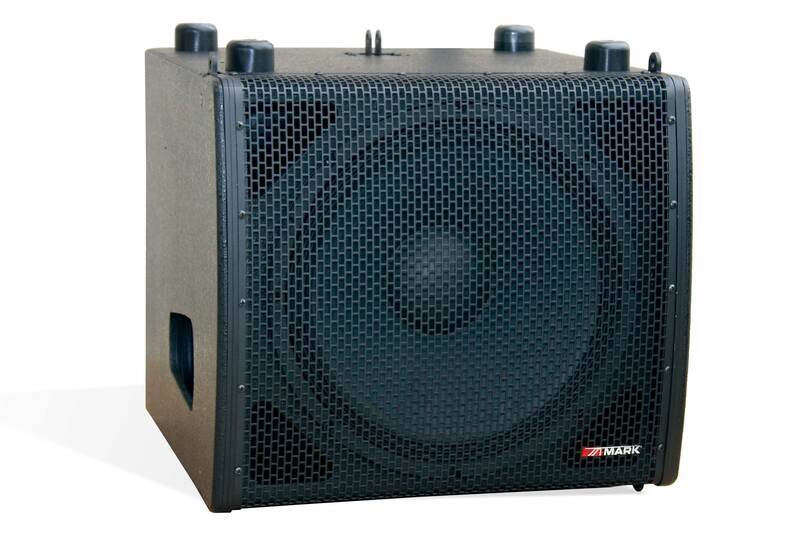 Amplifier Power: 800W bass+ 800W mid / treble. 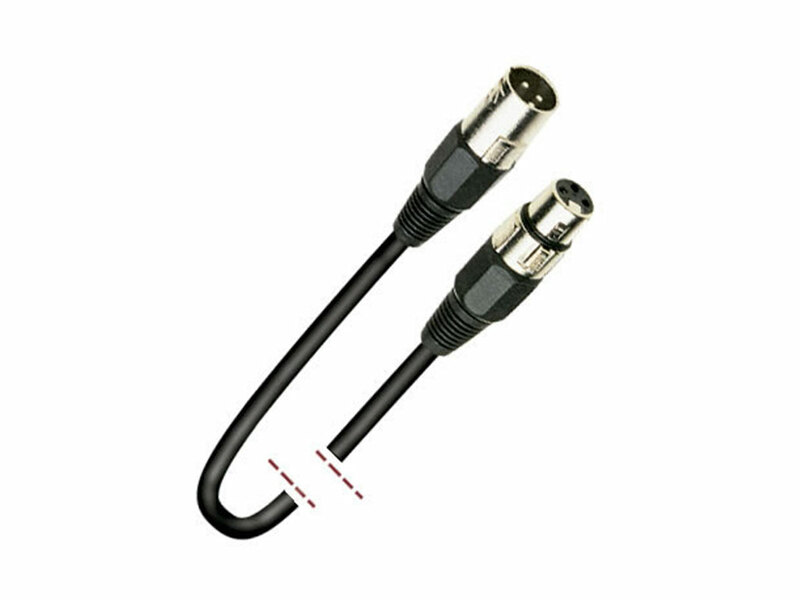 Signal Input / link: XLR 3 Male / Female. 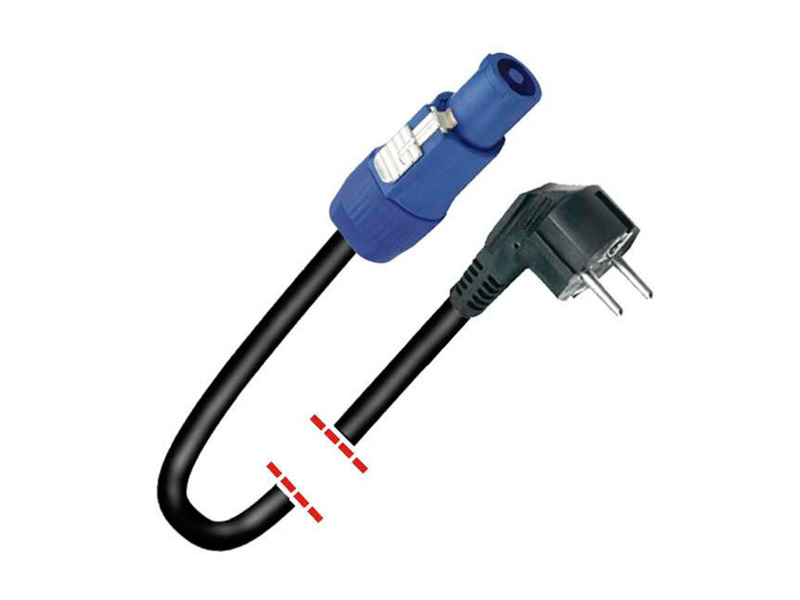 Main supply: Powercon (AC 230V -50/60Hz). Functions: Volume / bass / mid / treble.